2014 ~ Inaugurated “Caring For You, Caring for Me” - the second collaborative initiative between Nevada Senior Services & Rosalynn Carter Institute for Caregiving. This innovative program addresses the needs of family & professional caregivers by bringing them together in a relaxed setting to discuss common issues, share ideas, and gain a better under- standing of each other’s perspective on what it means to be a caregiver. 2014 ~ Opened Respite Care & Support Services, providing care partners a break in caregiving for a few hours per week and other supportive rresources following a comprehensive assessment. 2013 ~ Initiated RAMP providing affordable solutions for home safety & accessibility modifications by a dedicated team including home safety specialist, occupational therapist and installers. NSS obtained a Nevada contractor’s license facilitating cost effective and timely services. 2013 ~ Launch of RCI REACH (Resources for Enhancing Alzheimer Caregiver Health), an innovative evidence-based in-home caregiver support program through the Rosalynn Carter Institute for Caregiving with funding from Johnson & Johnson. 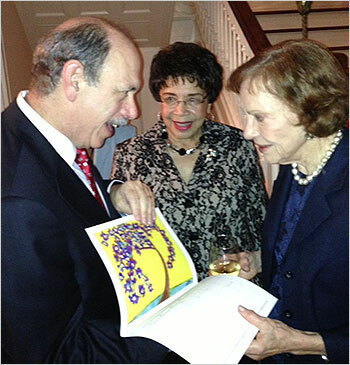 2012 ~ Rosalynn Carter Institute for Caregiving selects NSS as one of four organizations nationally to implement RCI REACH (Resources for Enhancing Alzheimer Caregiver Health), an innovative evidence-based in-home caregiver support program. 2012 ~ Stanford University Chronic Disease Self-Management Program (CDSMP) implemented with Aging and Disability Services Division funding. 2011 ~ Connections, Nevada’s first moderate memory loss center. 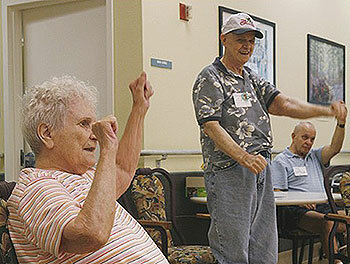 2011 ~ Nevada’s first Comprehensive Geriatric Assessment Program, opened with visionary funding from the Nevada Aging and Disability Services Division. 2010 ~ Hosted site for National Town Hall with President Obama and Herb Schultz, Regional Health & Human Services Director. 2009 ~ “Brain Dance” program implemented with funding by MetLife Foundation and National Guild of Community Schools of the Arts Creative Aging Program. 2009 ~ Bright Pathways, Nevada’s first early memory loss center, developed and opened, with seed funding from the Brookdale Foundation. 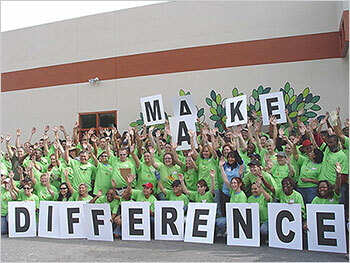 2009 ~ Opened the Adult Day Care Center of Henderson. 2008 ~ Total campus renovation through Harrah’s (Caesars) Senior Coalition and Harrah’s (Caesars) Entertainment. 2006 ~ Acquired and re-licensed the failing Lied Senior Care Center from EOB. Adult Day Care Center of Las Vegas born. 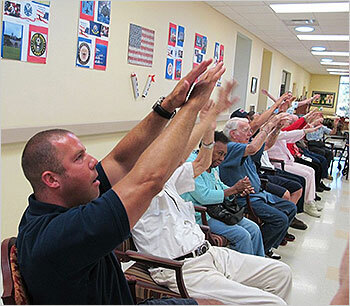 2001 ~ Opened the Beth Am Adult Day Care Center, a facility which quickly earned a reputation for program excellence.